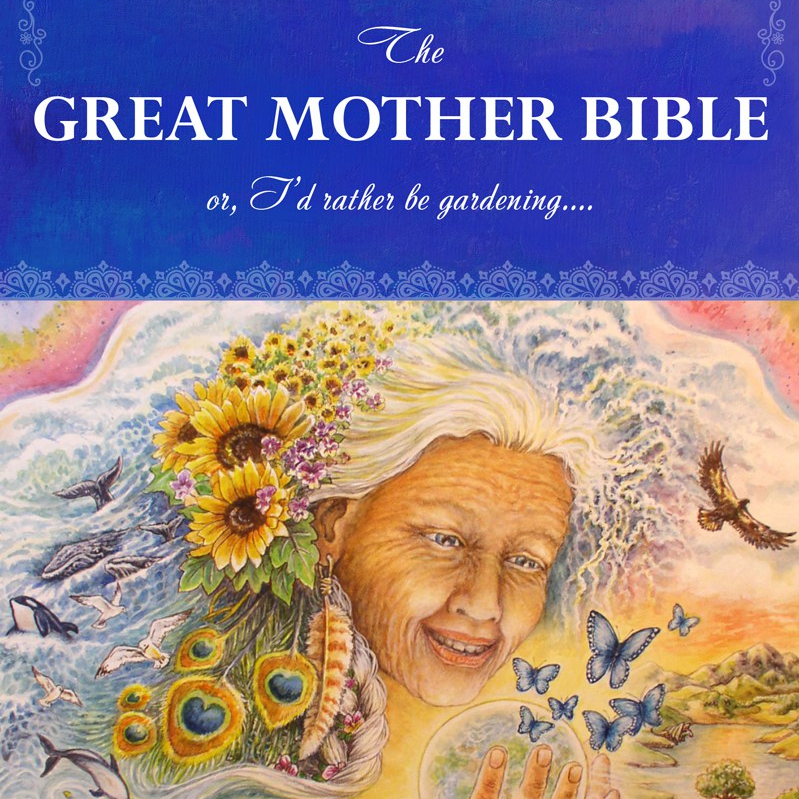 I’m thrilled to announce that the book cover for The Great Mother Bible is done! 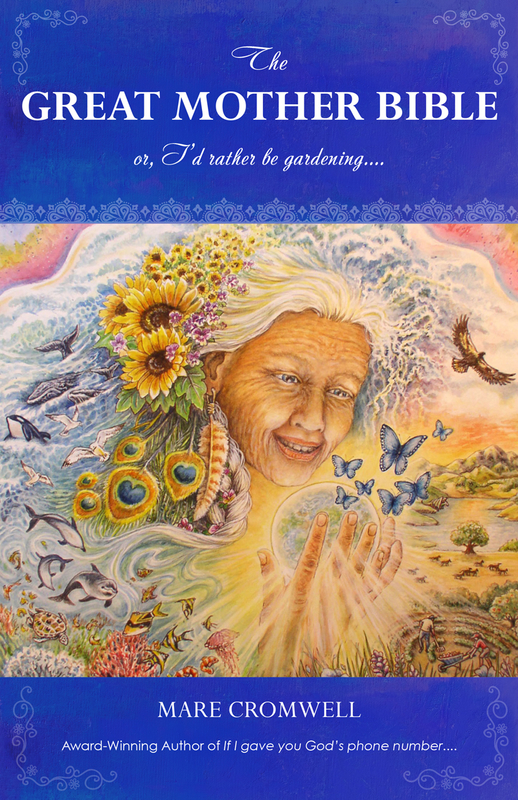 Thank you to Brenda Murphy for your amazing painting of the Great Mother (commissioned over the summer). And to Octavo Design for the book cover design efforts.